Qmail is a secure, reliable, efficient, simple message transfer agent. It is meant as a replacement for the entire sendmail-binmail system on typical Internet-connected UNIX hosts. qmail’s straight-paper-path philosophy guarantees that a message, once accepted into the system, will never be lost. qmail also supports maildir, a new, super-reliable user mailbox format. Maildirs, unlike mbox files and mh folders, won’t be corrupted if the system crashes during delivery. Even better, not only can a user safely read his mail over NFS, but any number of NFS clients can deliver mail to him at the same time. On a Pentium under BSD/OS, qmail can easily sustain 200000 local messages per day—that’s separate messages injected and delivered to mailboxes in a real test! Although remote deliveries are inherently limited by the slowness of DNS and SMTP, qmail overlaps 20 simultaneous deliveries by default, so it zooms quickly through mailing lists. Other MTAs have separate forwarding, aliasing, and mailing list mechanisms. qmail has one simple forwarding mechanism that lets users handle their own mailing lists. Other MTAs offer a spectrum of delivery modes, from fast+unsafe to slow+queued. qmail- send is instantly triggered by new items in the queue, so the qmail system has just one delivery mode: fast+queued. Other MTAs include, in effect, a specialized version of inetd that watches the load average. qmail’s design inherently limits the machine load, so qmail-smtpd can safely run from your system’s inetd. Replacement for sendmail: qmail supports host and user masquerading, full host hiding, virtual domains, null clients, list-owner rewriting, relay control, double-bounce recording, arbitrary RFC 822 address lists, cross-host mailing list loop detection, per-recipient checkpointing, downed host backoffs, independent message retry schedules, etc. In short, it’s up to speed on modern MTA features. qmail also includes a drop-in “sendmail” wrapper so that it will be used transparently by your current UAs. It is a tool similar to inetd. ucspi-tcp listens in 25 port and spawns qmail-smtpd when required. ucspi-tcp stands for Unix Client Server Program Interface for TCP. 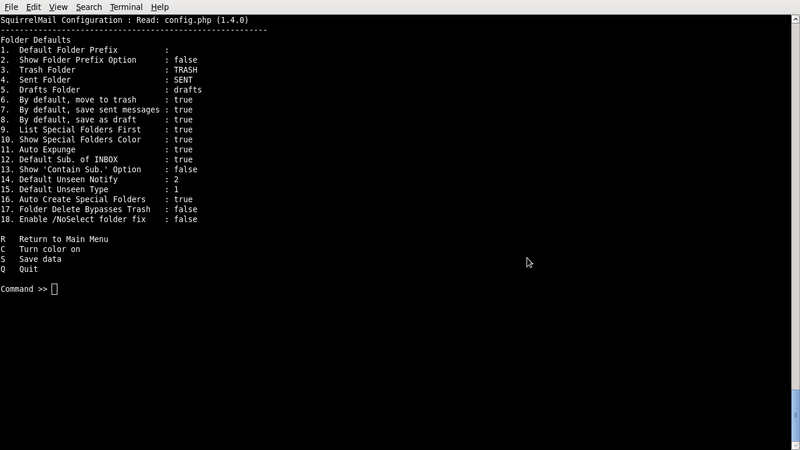 daemontools is actually a tool to manage & monitor daemons linux. It is used in qmail as well to manage qmail daemons. This patch enables SMTP AUTH protocol with following auth types: LOGIN, PLAIN and CRAM-MD5. 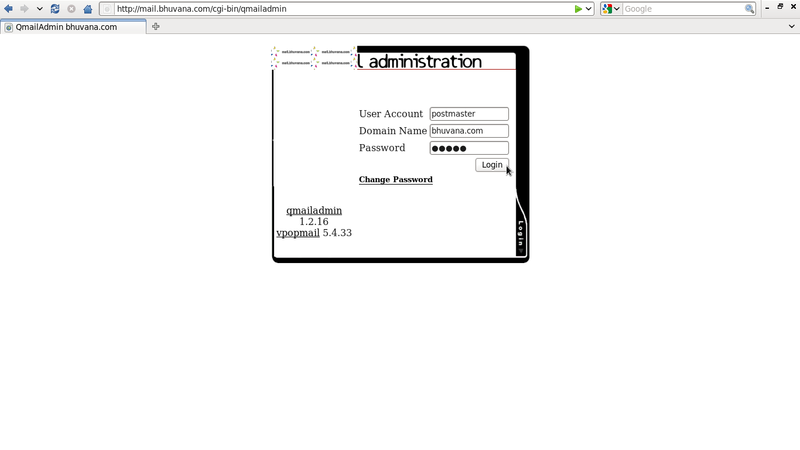 Create a user named “admin” to receive all administrator emails. 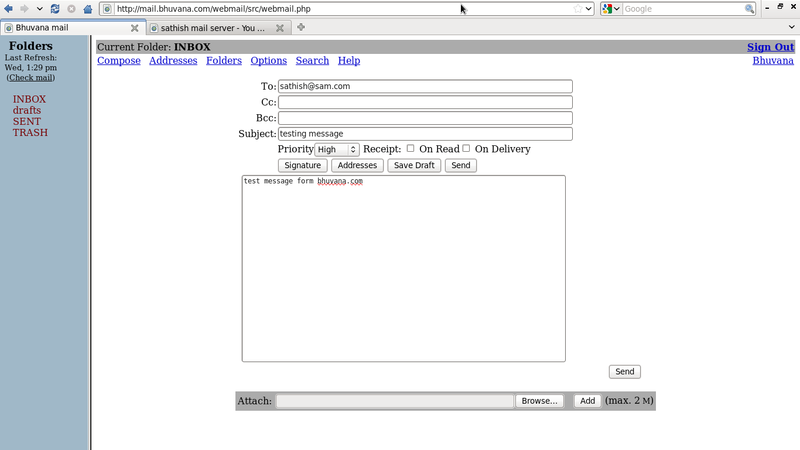 Create “/var/qmail/rc” with following contents. 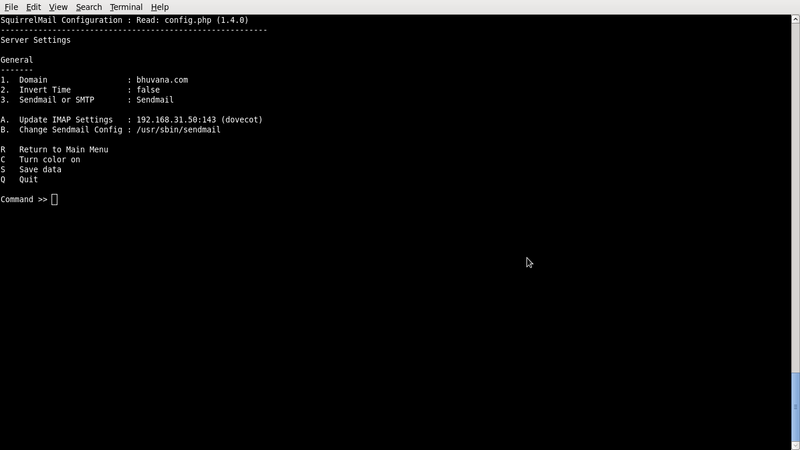 Install ucspi-tcp by untar the ucspi-tcp source. 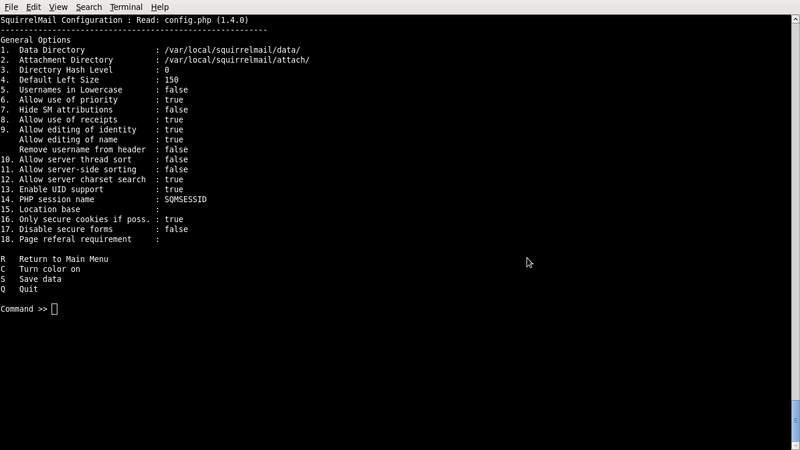 Install ucspi-ssl by untar the ucspi-ssl source. 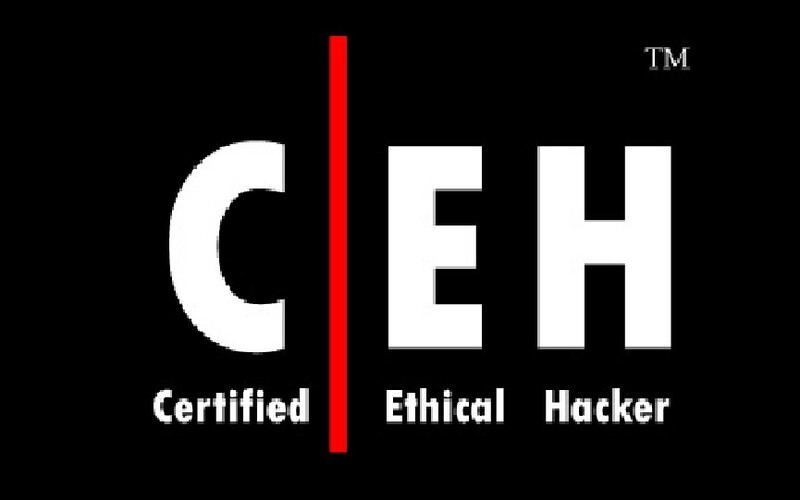 Clam AntiVirus (ClamAV) is a free, cross-platform antivirus software tool-kit able to detect many types of malicious software, including viruses. 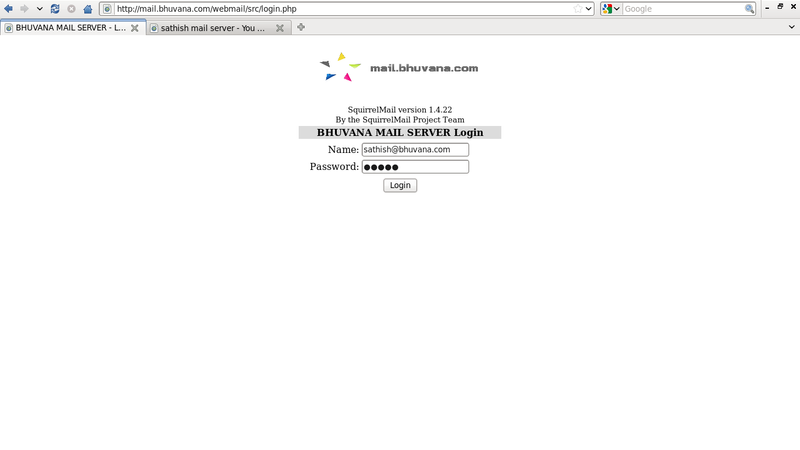 One of its main uses is on mail servers as a server-side email virus scanner. Vipul’s Razor is a checksum-based, distributed, collaborative, spam-detection-and-filtering network.Detection is done with statistical and randomized signatures that efficiently spot mutating spam content. ripMIME’s primary pupose is to extract attachments out of a MIME encoded email packages. Simscan enables qmail to reject viruses, spam, and block attachments during the SMTP conversation so the email never makes it into your email server. Supports ClamAV, SpamAssassin. ezmlm is a software package for managing electronic mailing lists. 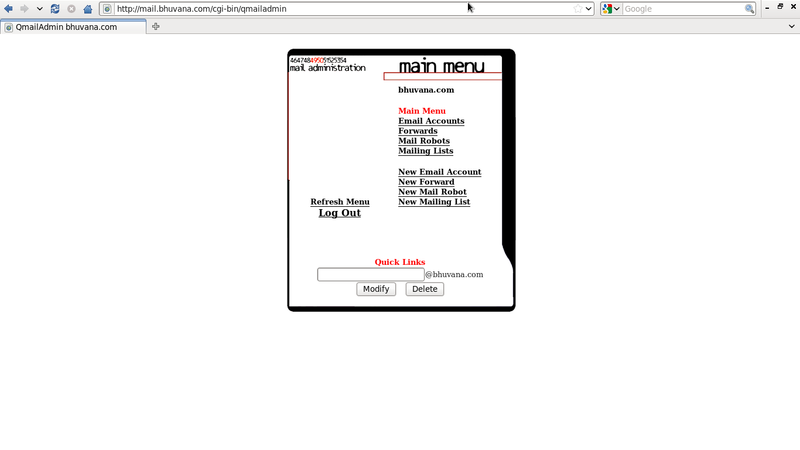 QmailAdmin is a web interface for managing email addresses in virtual domains created by Vpopmail. 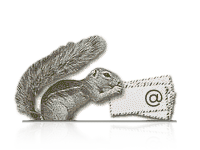 SquirrelMail is an Open Source project that provides both a web-based email application and an IMAP proxy server. It is to verify the RCPT TO argument, and reject (at SMTP level) messages which were being sent to non-existent addresses. 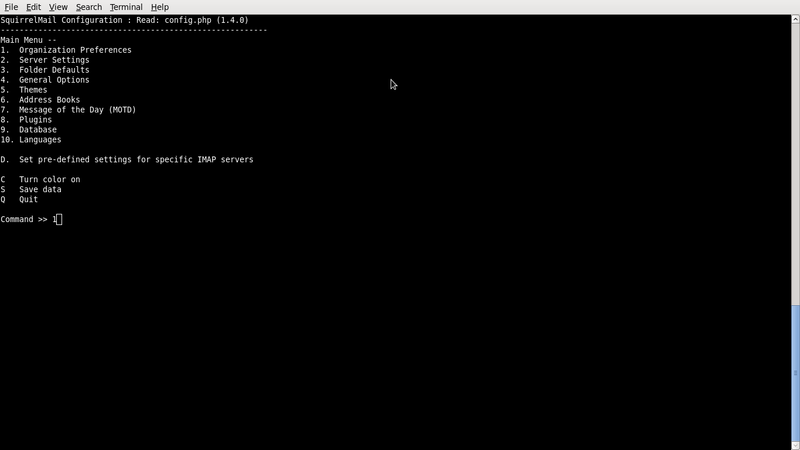 tinydns is a DNS server. It accepts iterative DNS queries from hosts around the Internet, and responds with locally configured information. Setup qmail-send & qmail-smtpdssl and Create supervise directories for qmail-send, qmail-smtpd & qmail-pop3d. Qmail Startup script and The “qmailctl” script is used as startup script for qmail. 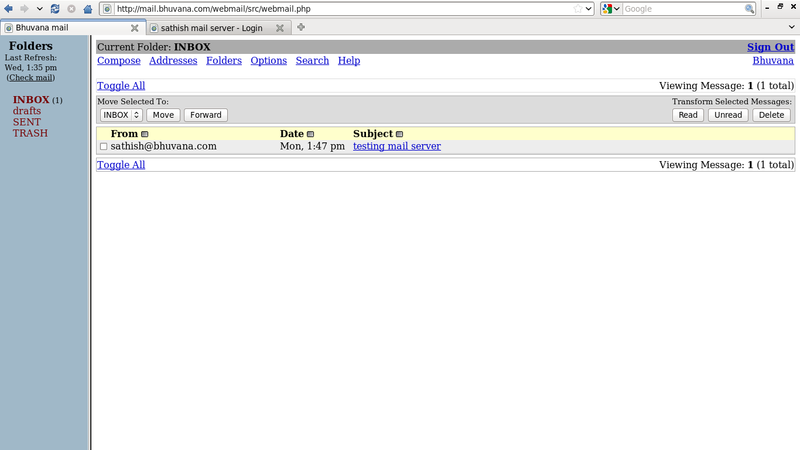 So far your server is totally functional, you can now create email accounts for users of your domain(s).